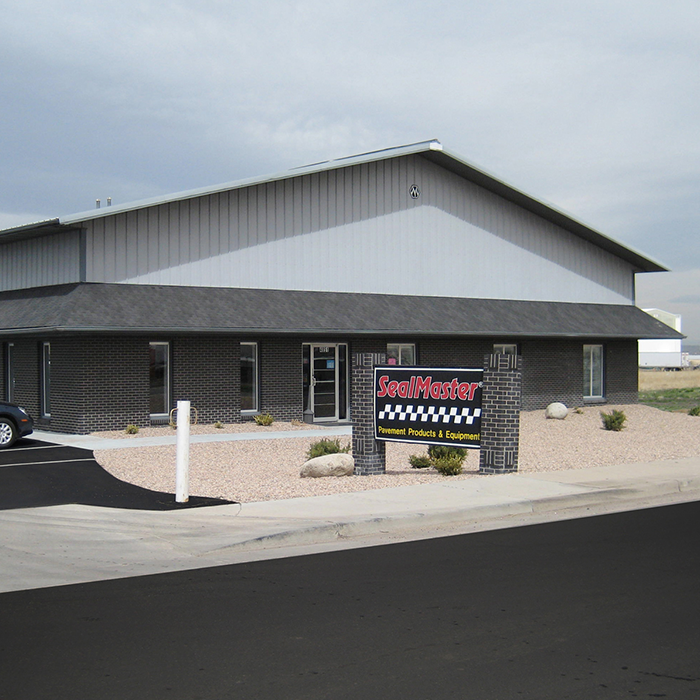 In the Mile High City and surrounding Greater Denver neighborhoods, we enjoy each of the year’s four seasons. This cycle of weather presents issues to our paved assets as they are susceptible to deterioration with exposure to sun, water, ice and snow–and traffic. 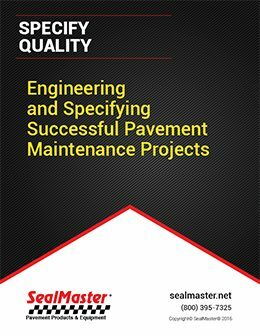 The binding properties of pavement begin to degrade from the moment it is installed and this continues throughout the pavement life cycle. 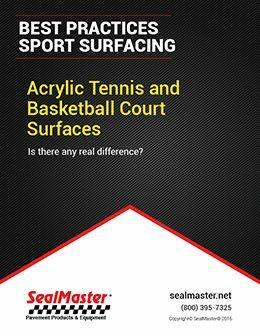 Paved sport surfaces are vulnerable as well. 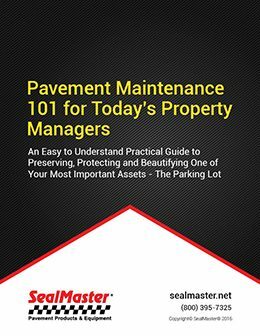 A scheduled program of pavement maintenance that includes sealcoating and crack filling will more than DOUBLE the life of our asphalt assets. 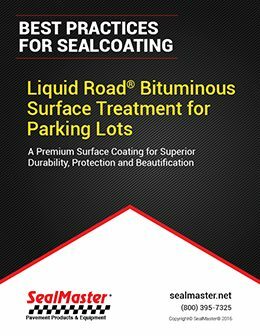 Sealcoating provides a rich, black “like new” appearance and provides a barrier to moisture intrusion as well as ultraviolet rays, chemicals, and salt. 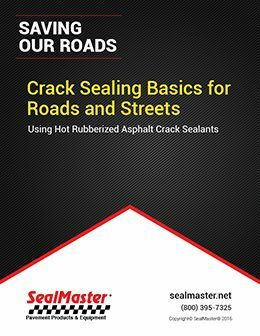 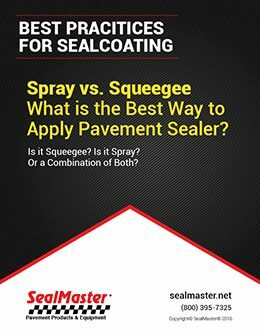 Crack filling with SealMaster hot rubberized or cold-applied crack filler prevents moisture intrusion into pavement and stops cracks from growing in size. 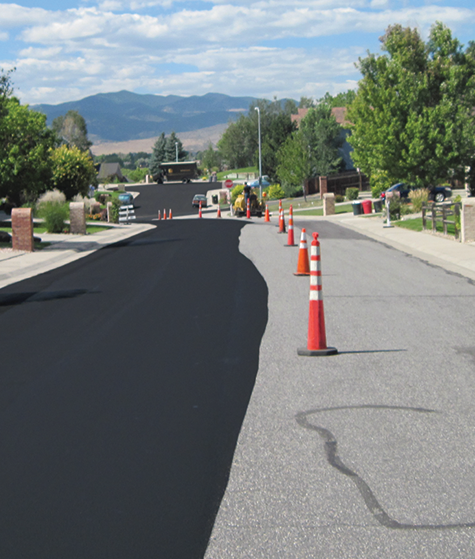 Residents of Denver and neighboring cities take pride in the appearance of their homes and businesses. 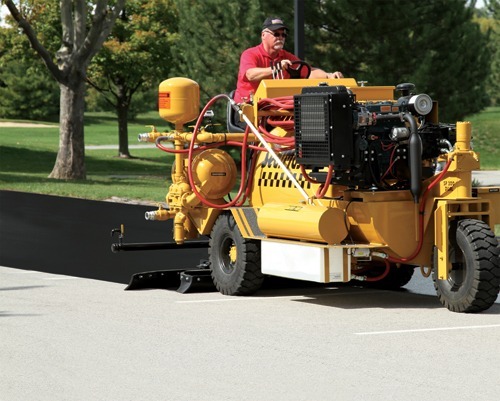 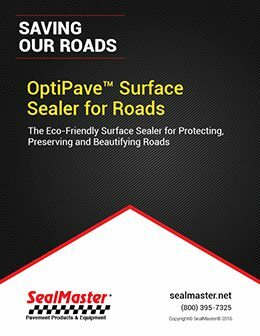 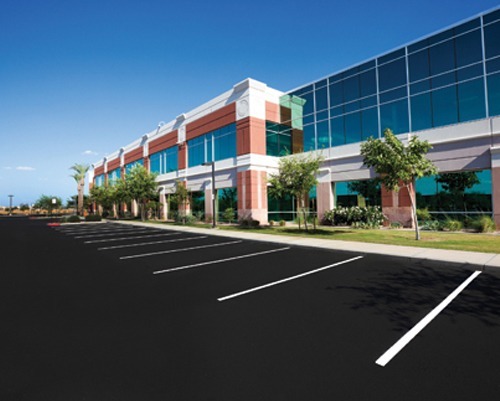 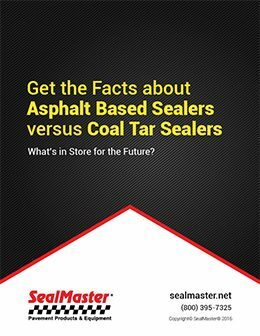 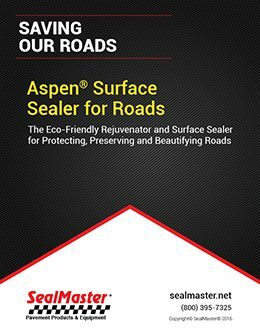 SealMaster provides the best solutions for beautifying and protecting your asphalt pavement investment. 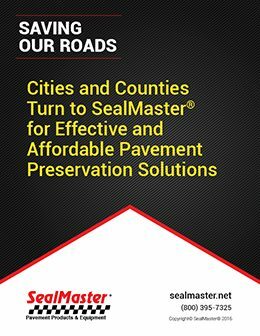 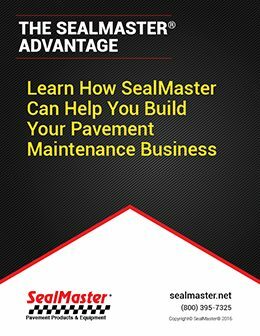 SealMaster partners with the largest network of professionally trained maintenance contractors to provide the best the pavement maintenance to the areas of Arvada, Aurora, Boulder, Brighton, Broomfield, Castle Rock, Centennial, Colorado Springs, Commerce City, Conifer, Denver, Elizabeth, Englewood, Evergreen, Firestone, Fort Collins, Franktown, Golden, Greeley, Greenwood Village, Highlands Ranch, Ken Caryl, Lafayette, Lakewood, Larkspur, Littleton, Lone Tree, Longmont, Louisville, Loveland, Monument, Morrison, Northglenn, Parker, Roxborough, Thornton, Westminster, and Wheat Ridge.